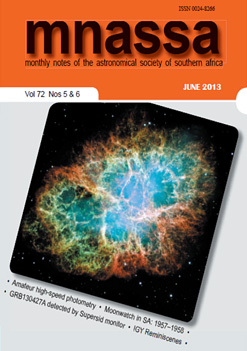 Nightfall is the official newsletter of the Deep-Sky Observing Section – and is yours to enjoy for free. The editor-in-chief is Douglas Bullis. 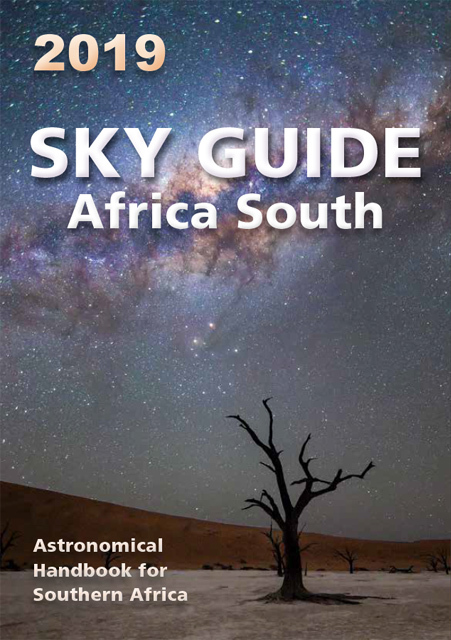 Contributors include Susan Young, Dana de Zoysa and Auke Slotegraaf.